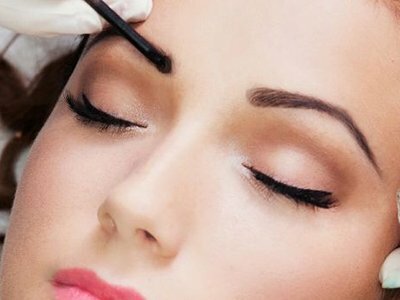 A hub of exceptionally trained and skilled beauticians, Hi Beauty and Nail are one of the best ladies salons in South Yarra, Australia. We have a vast range of beauty treatments and therapies for your face and body which will intensify the glow of your skin. We distinctively specialize in taking care of your nail. Your demand is our command and we put dedicated efforts to meet your expectations. Your satisfaction is our top-notch priority and that is what discriminates us from others. We ensure you a perfect skin treatment under our expert hands. 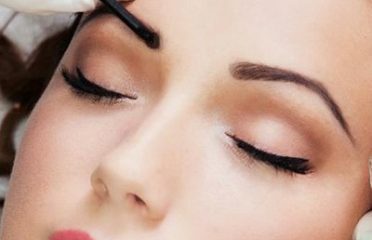 We assure you of our satisfactory services provided by our highly skilled and trained beauticians.